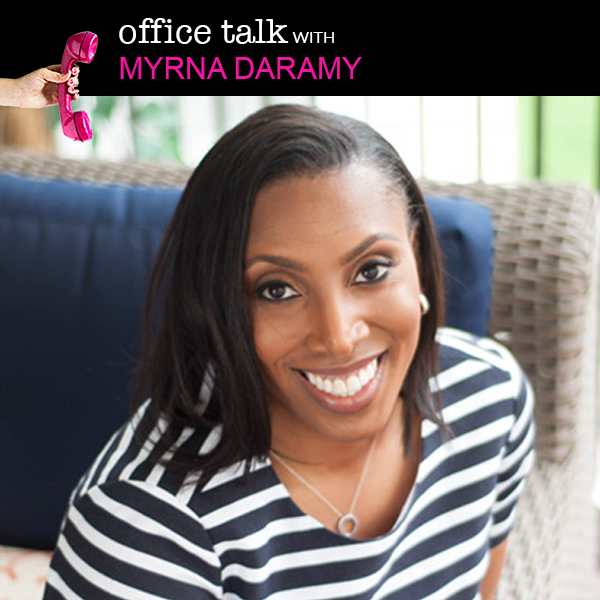 In this week’s episode I’m talking to digital strategist and SEO expert Myrna Daramy, all about the ABCs of SEO. Now you may have heard that Google is making changes (in fact, they’re making changes all the time), but there are some big ones coming to their algorithm as it relates to searchability and search results. I want to make sure that you have all of the information and the best tips on how to stay ahead of these changes. Cause who doesn’t love some free website traffic?